With over 50 years in the H&V industry Diffusion is one of the oldest most established manufactures of Heating Ventilation and Air Conditioning products in the UK. Diffusion has built up a wealth of experience that can only be achieved with time. The business has a very experienced and loyal workforce many of whom have in excess of 20 years service with the company. Operating to all relevant BS quality standards Diffusion has an ongoing continuous improvement programme aimed at improving every aspect of the business. Over many years Diffusion has been involved with many challenging and prestigious projects across a spectrum of sectors including hotels, commercial offices, retail, schools, hospitals, residential and so on. Their facilities let them accurately simulate real-world operating conditions and configurations, so you can have complete confidence in the performance of your Diffusion units, no matter how demanding their intended environment. Whether you are looking for fan coil units, air handling units for an office block, or over door heaters for a retail outlet, Diffusion Heating & Cooling has the experience and range of products to offer a creative, dependable solution to satisfy your requirements. 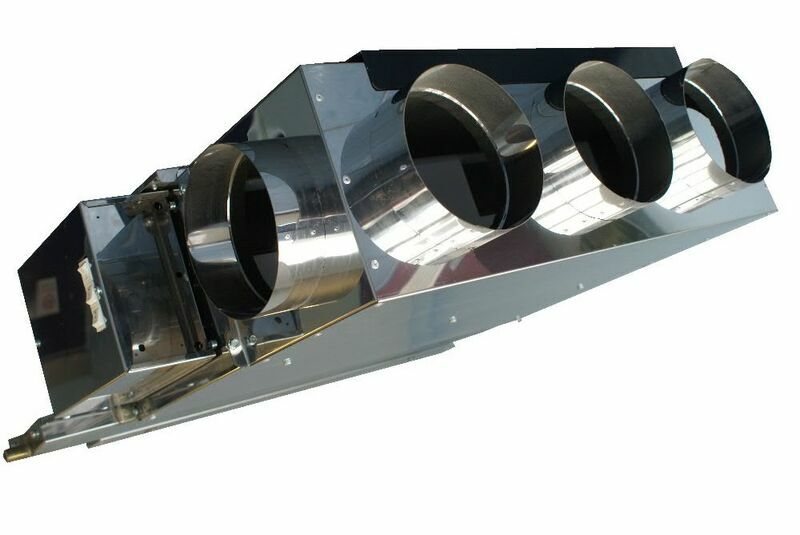 Diffusion have a wide collection of Fan Coil options including both waterside and airside units. The NEW Eco FCU Range is one of the most energy efficient fan coils ever. Diffusion have a large range of Air Curtains covering most requirements with surface mounted, recessed and bespoke options available. The Diffusion Fan Convectors can be mounted in their own casing, within architectural enclosures or where space is at a premium. 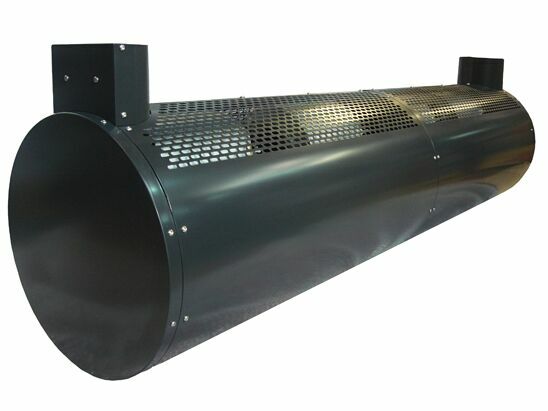 The warm air heaters come with a number of options suitable for 600×600 ceilings or larger retail/warehouse environments. They are available with a casing or for recessed applications. The Diffusion Green Controller has been designed to be an energy saving, cost effective, multi-purpose digital control unit, fulfilling the requirements for air curtains. It controls electric or LPHW types offering energy savings of up to 40%. The controller has been a big hit in the retail sector where energy concerns are critical and is also available with MODBUS network connectivity.